As a new day dawns, a young girl faces the ultimate challenge: school! Follow along as she demonstrates her greatest superpower (sharing), overcomes her worst fear (the playground),and conquers her archenemy (the spelling test). 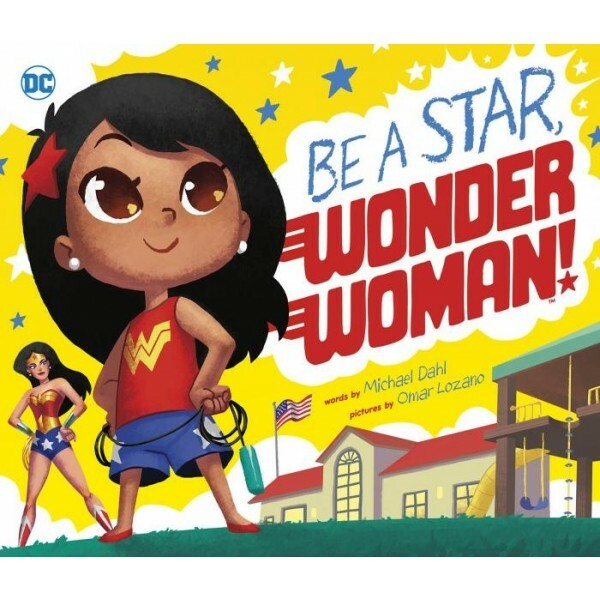 With courage, kindness, and other heroic traits of DC Comics' Wonder Woman, she'll turn a difficult school day into an amazing adventure! 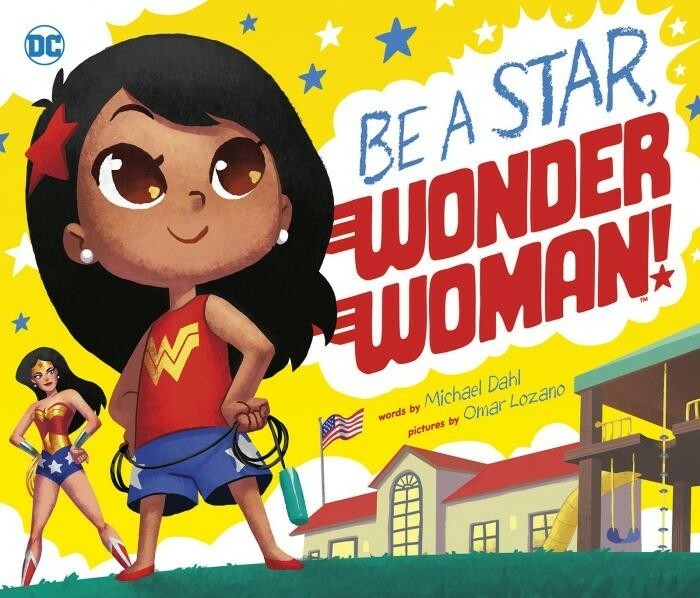 Along with Omar Lozano's bright, bold illustrations, bestselling author Michael Dahl delivers an imaginative read-aloud for your littlest super heroes.